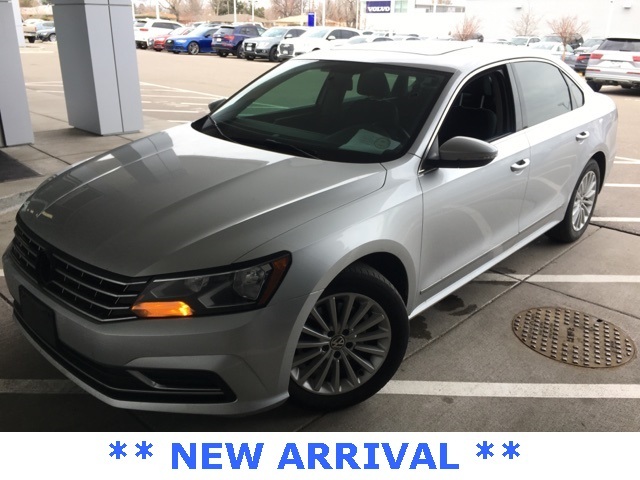 Certified ** CARFAX One-Owner ** 2016 Volkswagen Passat 1.8T SE * Bluetooth * Rearview Camera * 6.3" Touchscreen Radio * Heated Front Seats * Power Moonroof and much more! Mechanically inspected and fully reconditioned! 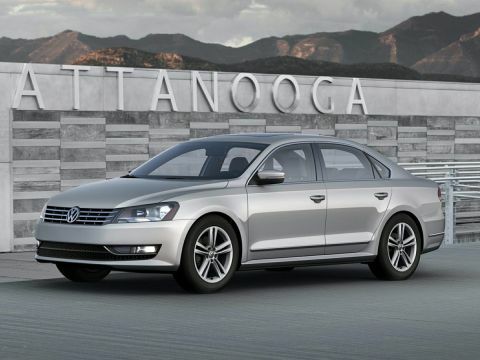 Certified and backed by Volkswagen for peace of mind - Call today! 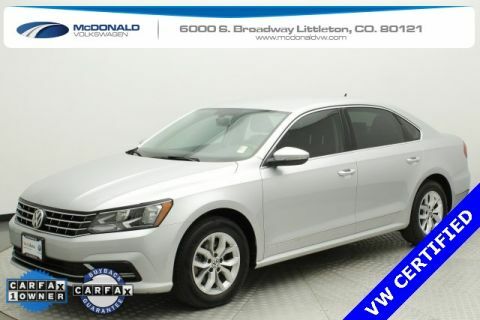 McDonald Volkswagen specializes in the very best Pre-Owned vehicles of every make. All of our Pre-Owned vehicles are fully inspected and reconditioned to our high standard. 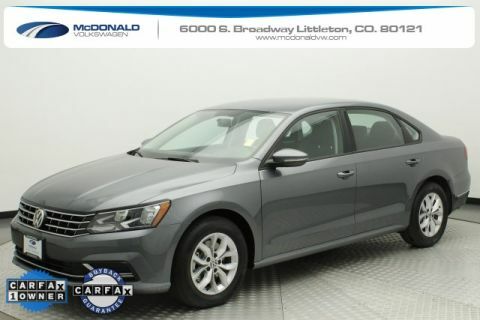 McDonald Automotive is a family owned dealer group, dedicated to community involvement and ensuring that we provide the very best quality vehicles for over 50 years. Please call us today at 303-376-4734 for more information.